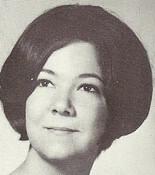 Elaine Cobb Farrell joined via Class Connection Facebook app. 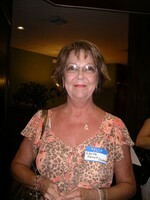 Elaine Cobb Farrell updated profile. View.